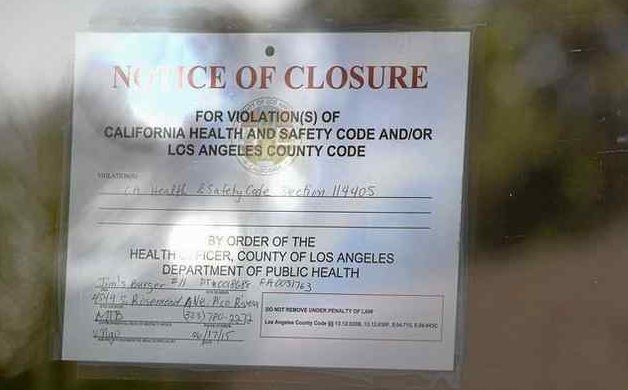 One restaurant in the San Gabriel Valley and one in Whittier were temporarily closed last week due to major public health hazards. 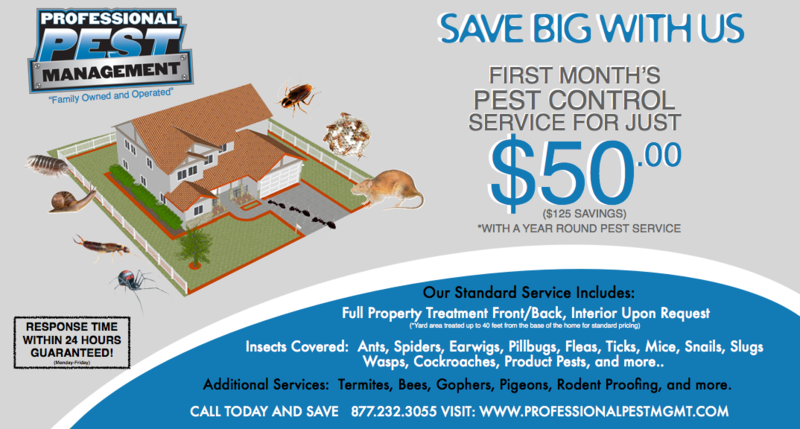 Between Feb. 1 and Feb. 7, those facilities had their health permits suspended cockroach and rodent infestations, according to a report from the Los Angeles County Public Health Department. Major health hazards that cause restaurant closures only cost facilities four points, so facilities could receive A grades at the time they are shut down. A recommendation to change that result, among other aspects of the inspection system, is being considered by county health officials.